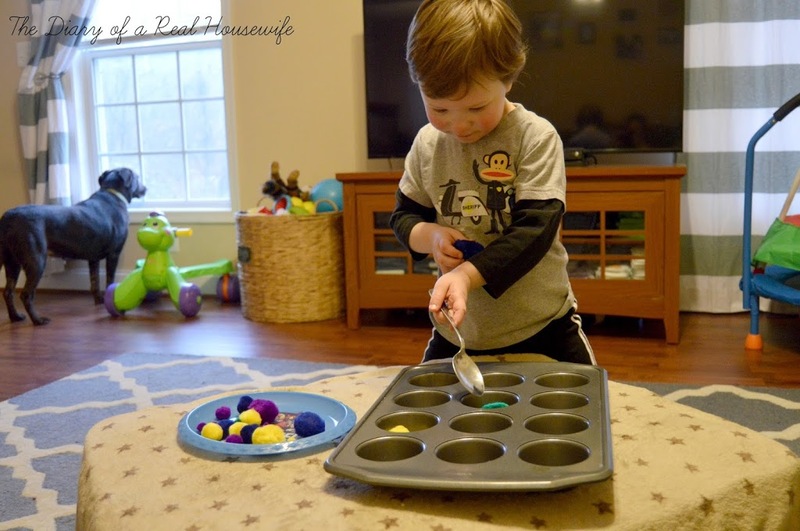 As I mentioned before, I have recently gone from watching two 7 year olds to a 2 year old (and a baby girl once mom goes back to work after maternity leave) and I am relearning all the fun things to do with a 2 year old. On Tuesdays I have a series on sensory so I wanted today to be something different! 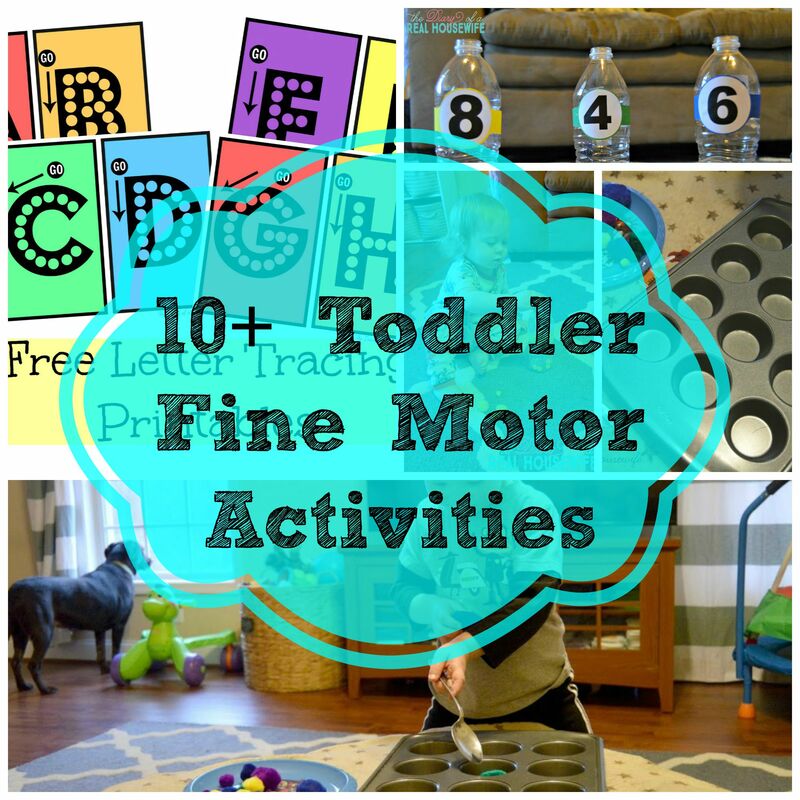 Today I wanted to focus on fine motor skills so here is a list of 10+ fine motor activities. This entry was posted in Uncategorized by sjaneec5. Bookmark the permalink. Okay, love the froot loops idea. So going to use that in my classroom. 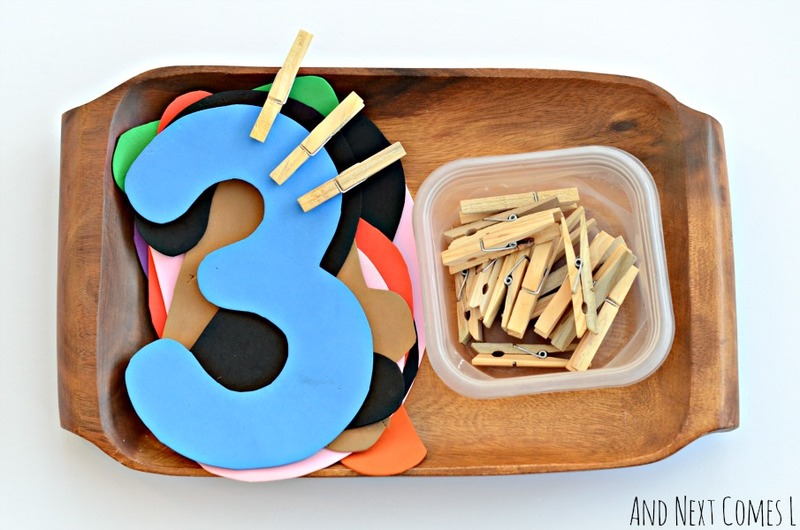 And the clothespin and numbers…great for fine motor skills for little fingers. Yeah!! What grade do you teach?